Is there an organism that is not killed by alcohol-based hand rubs? And why do we not use high-grade disinfectants on surfaces after every surgery? This back-to-basics talk serves as a timely refresher on the importance of preventing infection through smart and regular infection prevention practices. 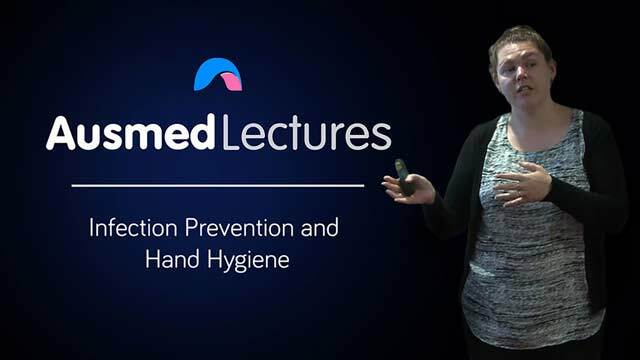 Use this talk to remind yourself on the importance of hand hygiene in preventing infection, and how to undertake effective hand washing as according to the latest guidelines. Suzi Querruel has been working in the perioperative field for the past decade. Her passion lies in perianaesthesia nursing, and she has been seeking to advance the field over the past few years. 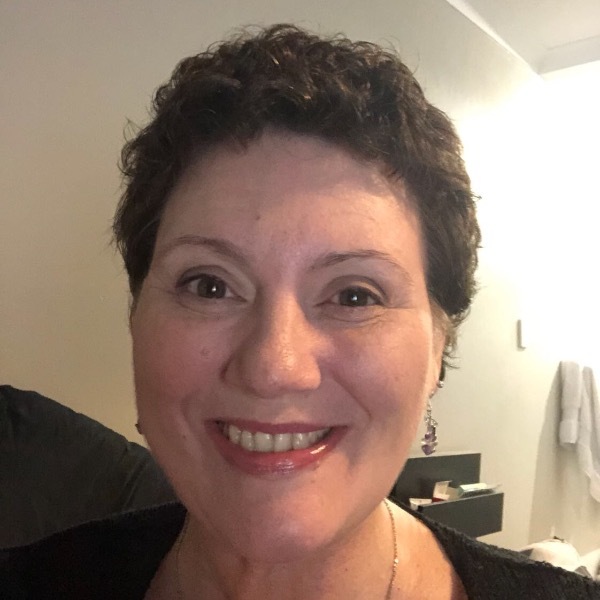 She is a tutor and lecturer for Western Sydney University [WSU] in the Bachelor of Nursing program and WSU The College in their Academic Pathways Programs. She is the unit coordinator at WSU The College for the subjects "health communication" and "skills in health science". 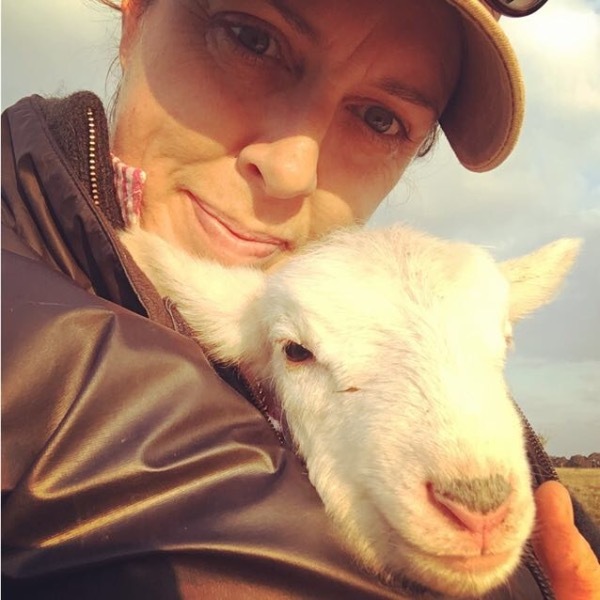 She was previously anaesthetic coordinator at Westmead Private Hospital and also has held sessional nurse educator positions at the Australian College of Nursing, Wesley Health Management, and the University of Technology, Sydney, Sydney University, and the University of Tasmania. She has been a nurse educator for Ausmed Education for the past three years and has collaborated on the program development for the perianaesthesia, perioperative, day surgery, and surgical nursing seminars. She has held the position of national vice president and NSW/ACT president of the Australian Society of Post Anaesthesia & Anaesthesia Nurses [ASPAAN] for two years and has recently seen the transition of ASPAAN to the Australian College of PeriAnaesthesia Nurses [ACPAN]. Suzi holds a bachelor of nursing, graduate diploma in nursing (anaesthetics & PACU), masters of nursing education), certificate IV in workplace training & assessment, and a neuro-linguistic programming [NLP] practitioner certificate. informative and a good refresher. Very informative and can be used as an educational tool for all staff. Very good, informative and up to date info.